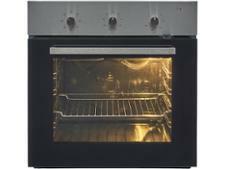 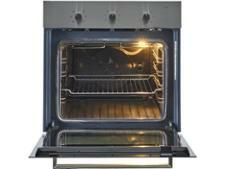 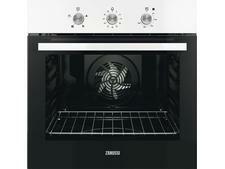 Ikea REALISTISK 503.008.07 built-in oven review - Which? 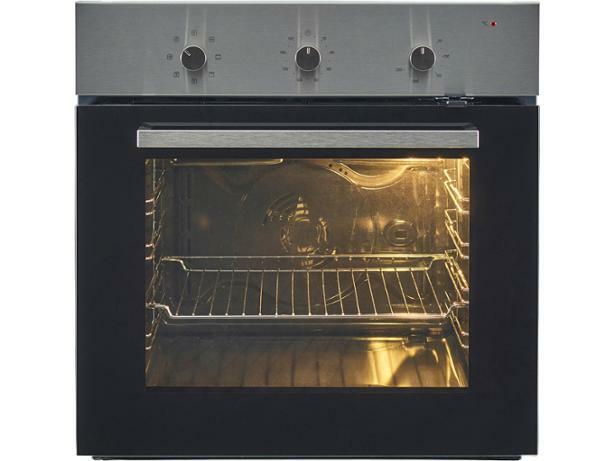 Ikea's Realistisk multifunctional oven has settings for fan cooking, conventional heating and a defrost function so you won't need to leave your joint out on a warm worktop all day to thaw. 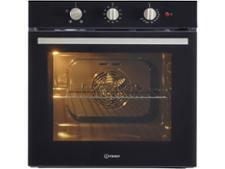 It also has a 'minute minder' to let you know when your dinner is ready, but did this reasonably priced electric oven impress in our wide-ranging cooking tests? 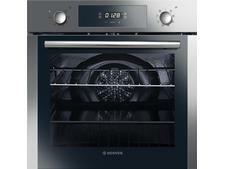 Read our expert review to find out.